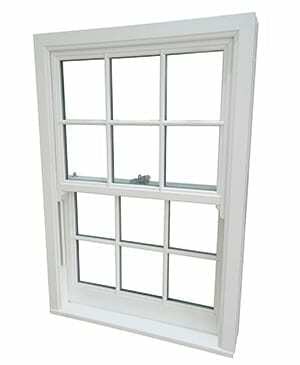 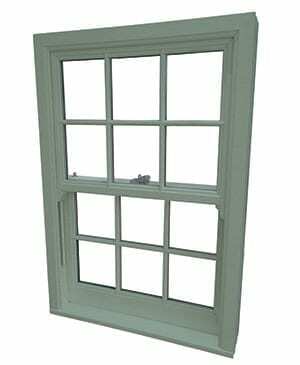 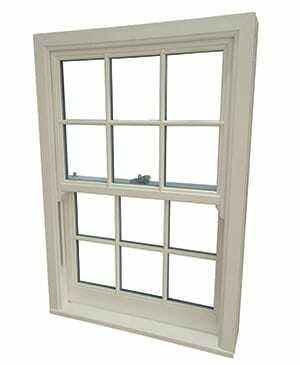 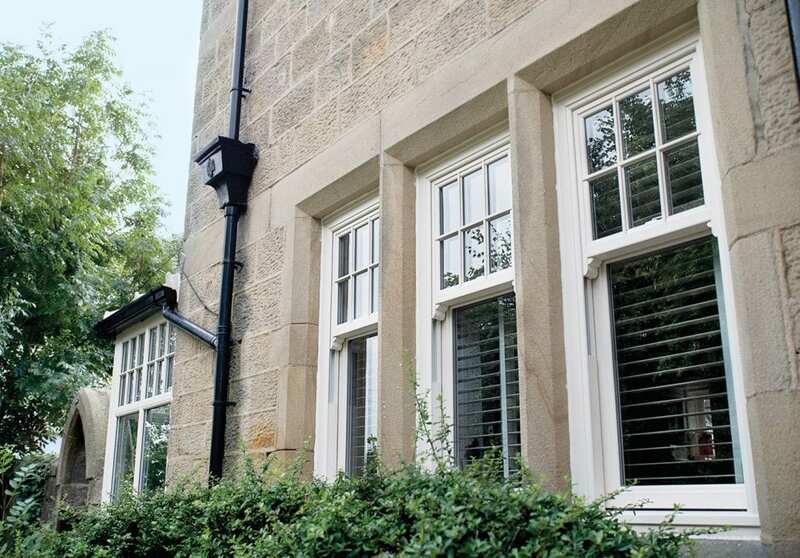 Our PVCu sash windows are among the highest quality and most durable fenestration products available. 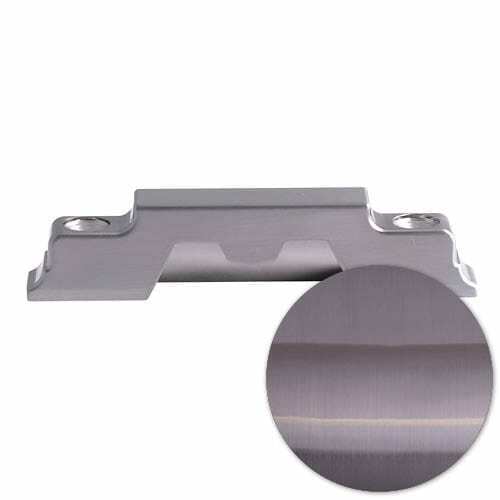 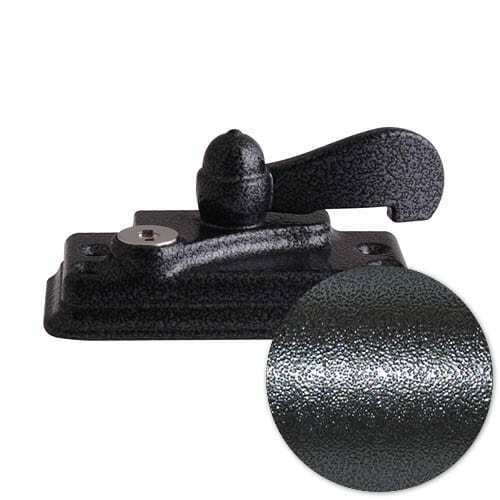 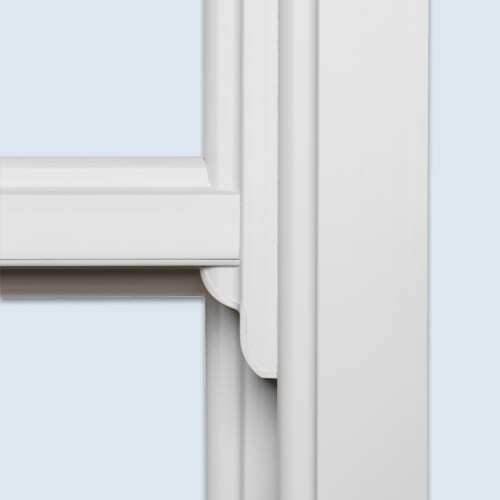 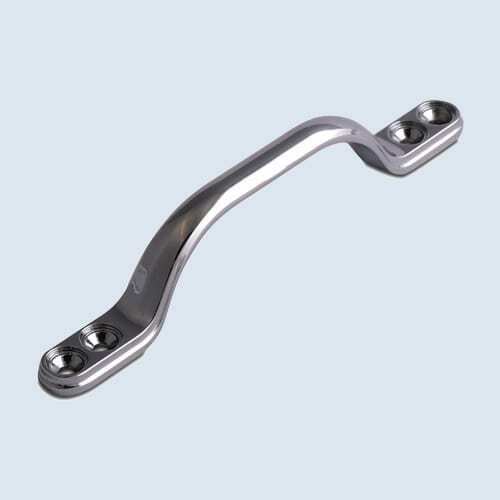 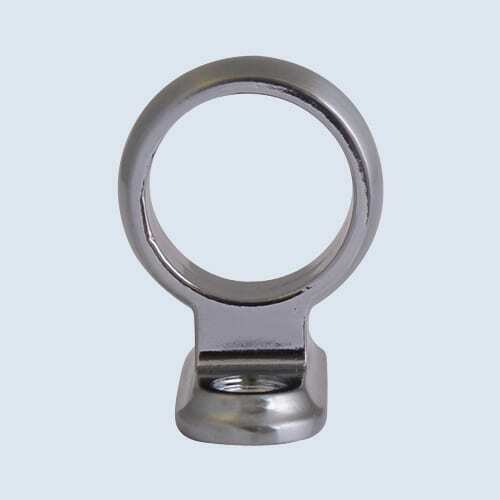 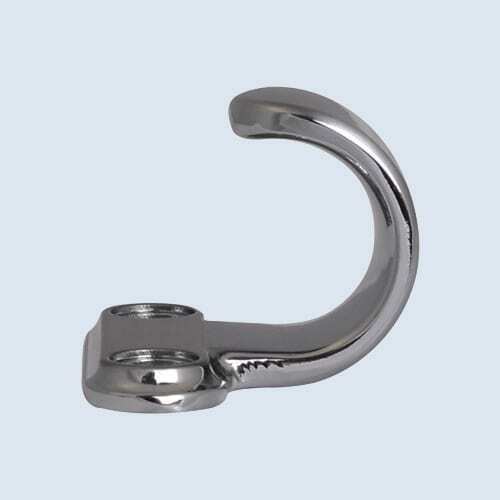 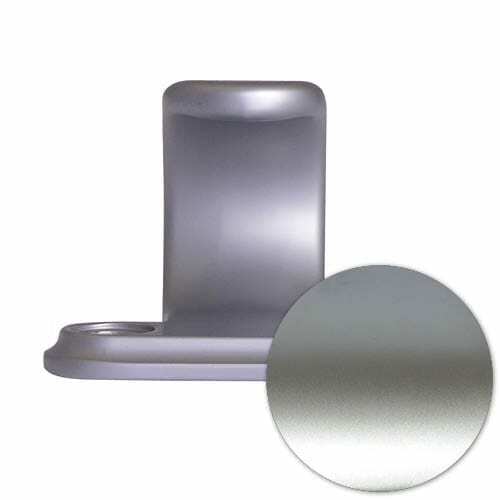 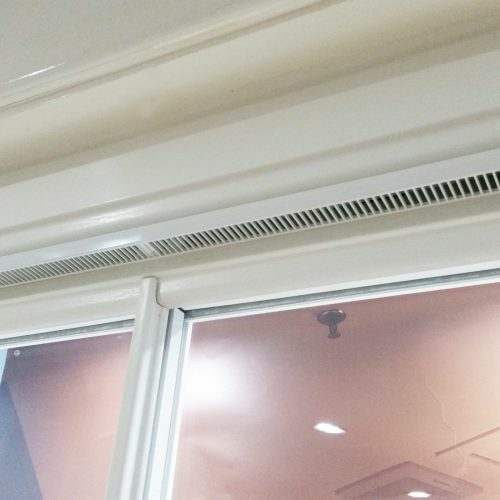 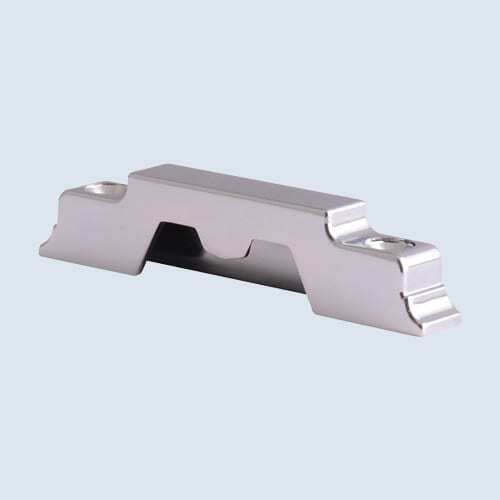 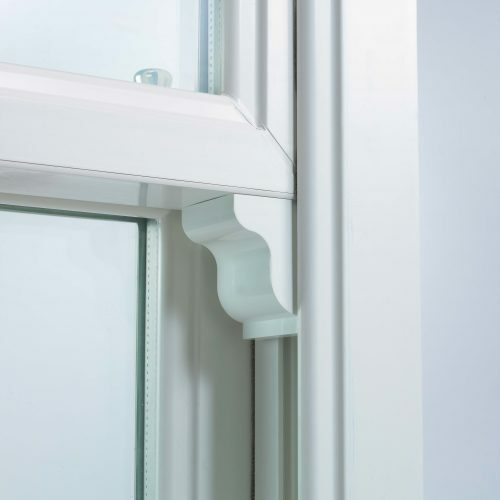 Our PVCu profiles are multi chambered having a significant impact on its strength and efficiency. 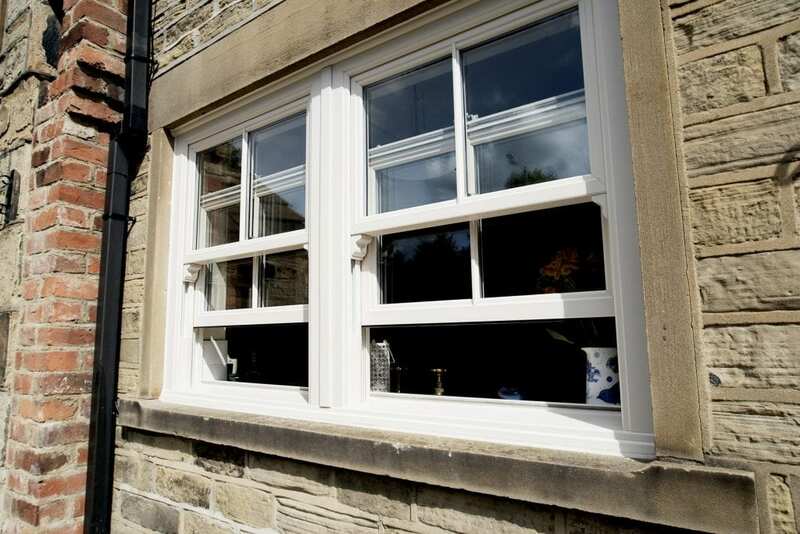 With no risk of warping or rusting, there’s no reason not to seriously consider PVCu for replacement windows. 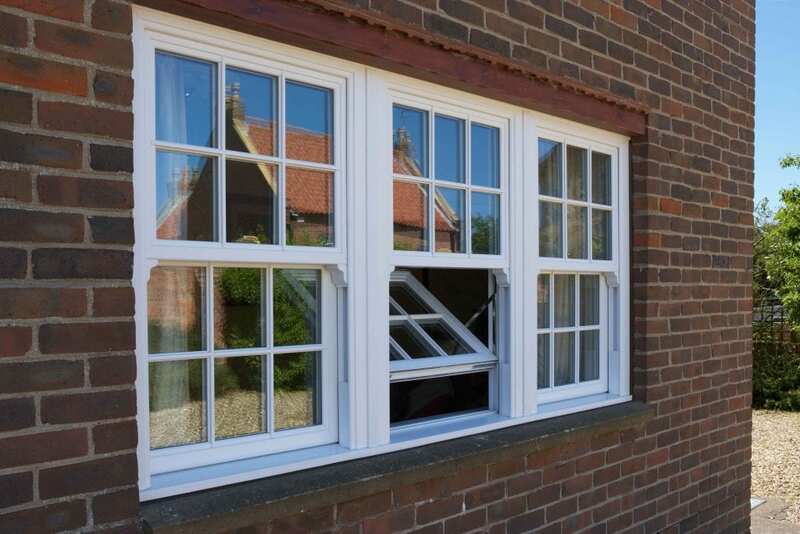 Here at Quickslide all our windows are made to your exact specification and requirements. If you’re looking for a unique design perhaps a gothic arch, bay or coupled windows, we can manufacture a replacement window to match. 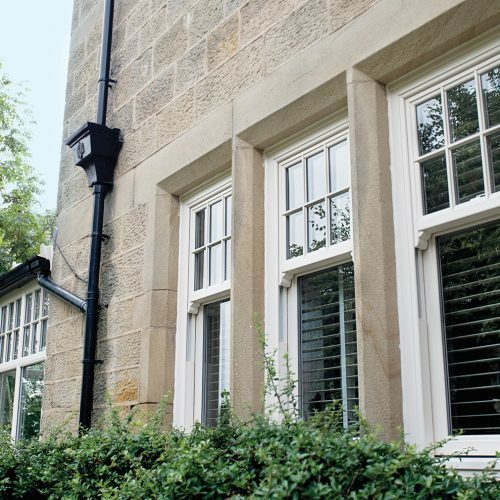 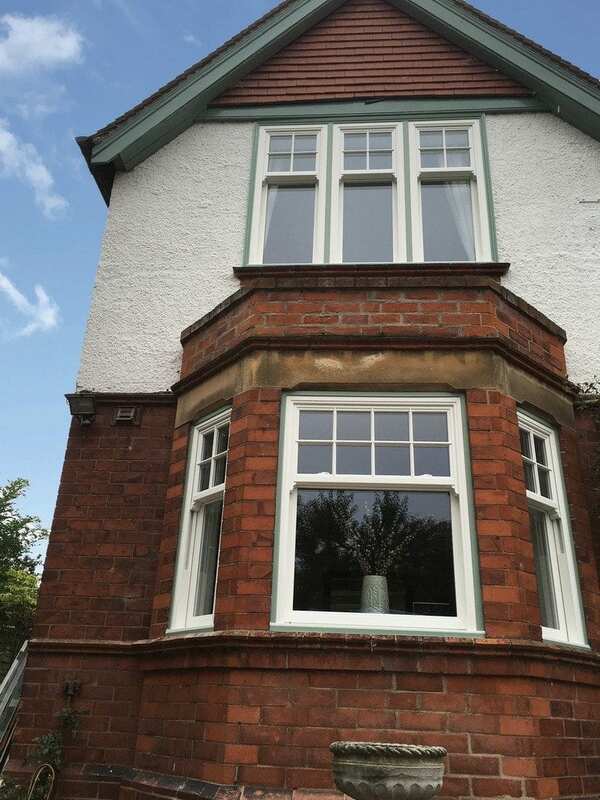 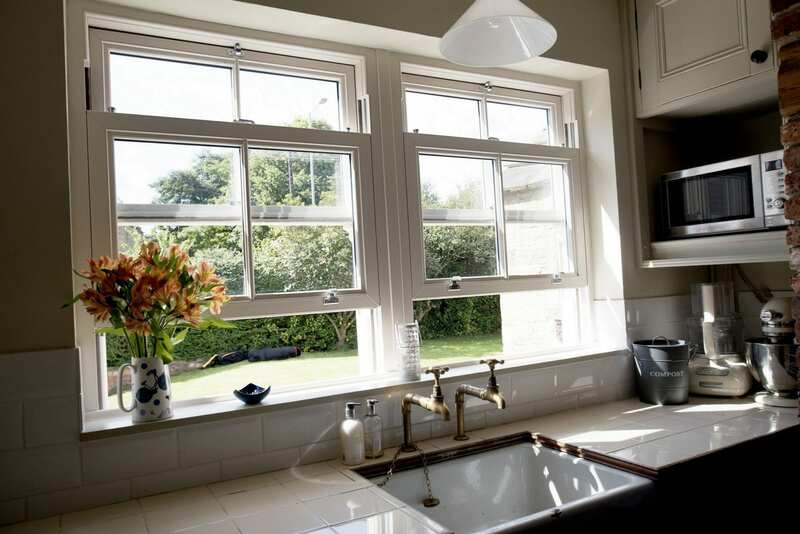 With all of Quickslide PVCu sash windows, there is a 10-year guarantee. 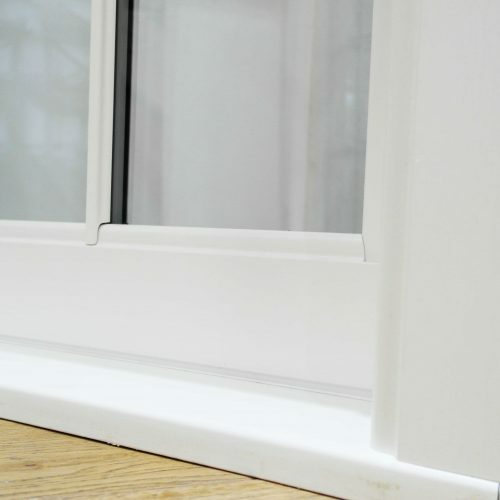 Download our guarantee PDF or speak to one of our experts to find out more. 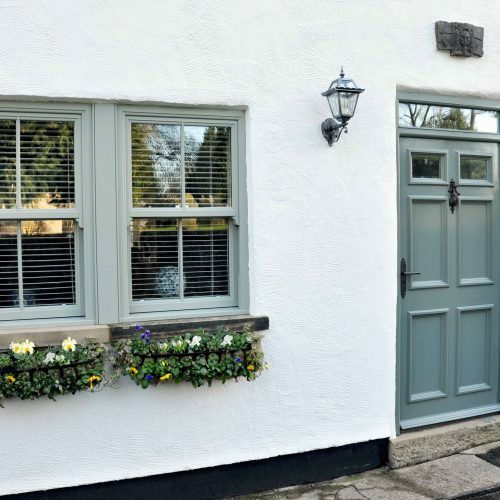 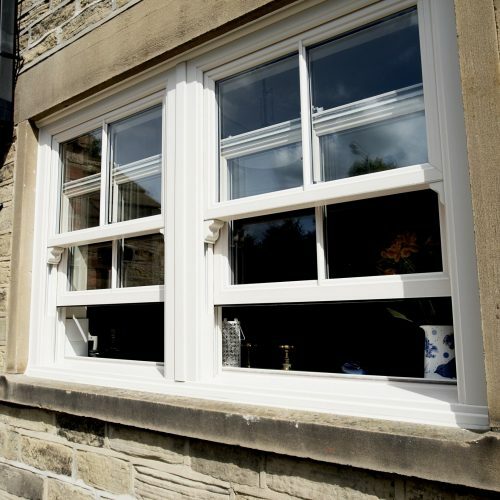 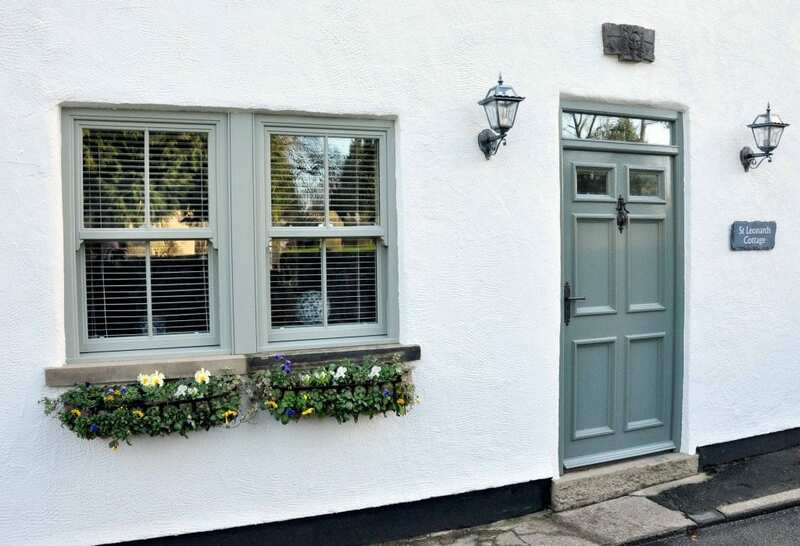 Our PVCu Sash Windows are available in 9 standard colours from smooth white to 8 woodgrain options. 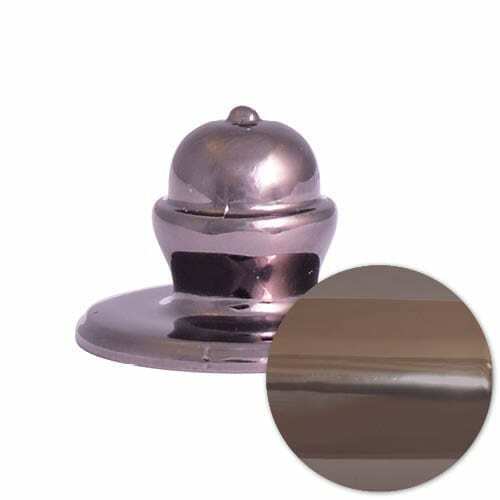 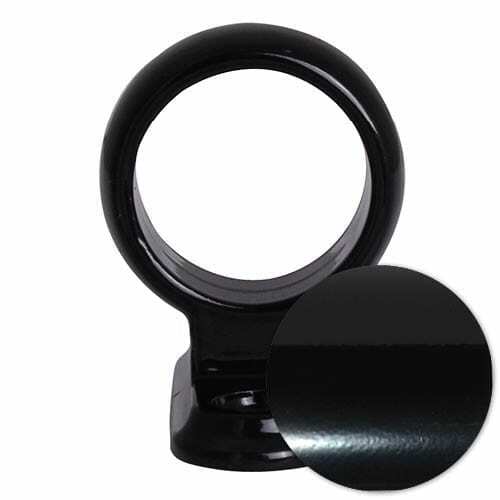 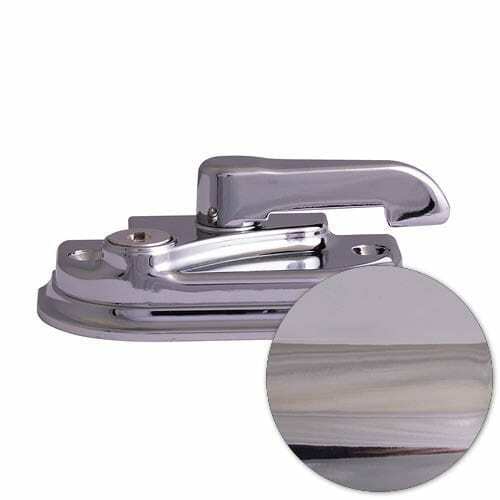 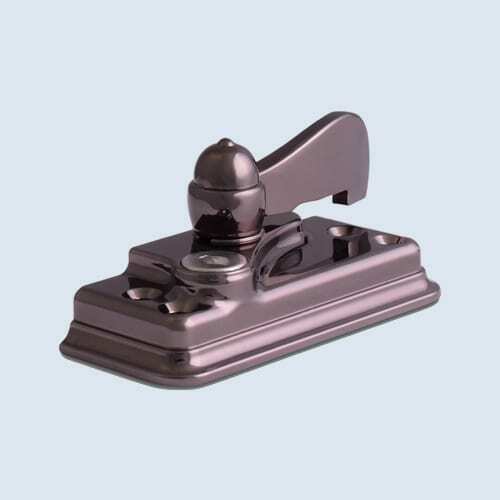 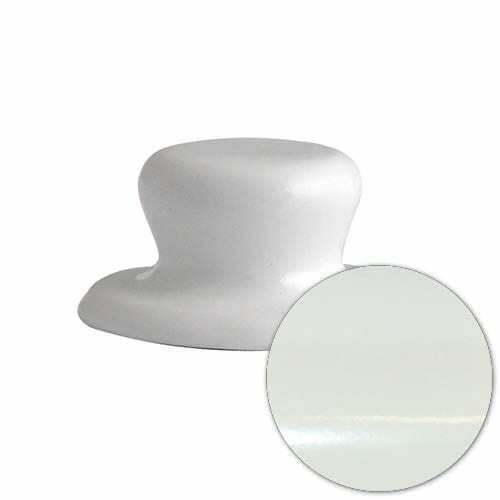 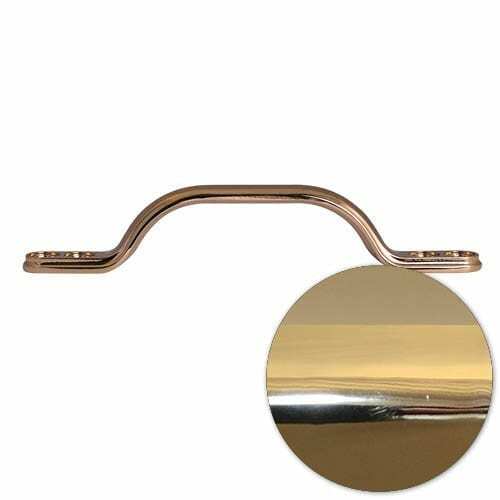 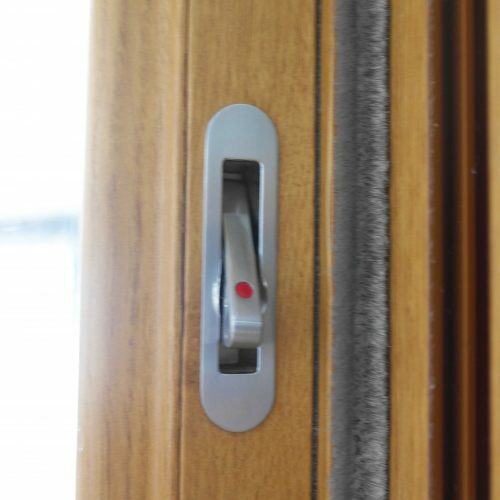 The woodgrain colours can be foiled on both sides or one side with a smooth white interior. 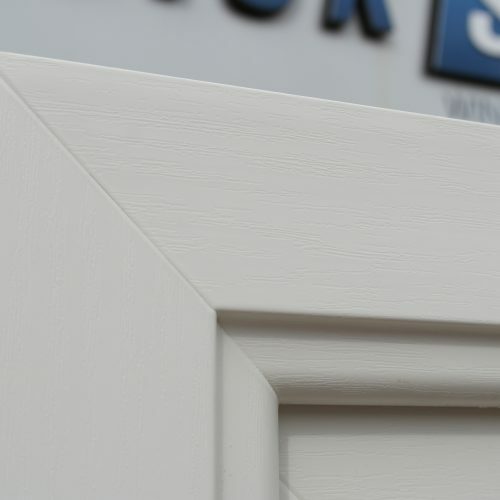 If our standard colours don’t quite match your vision, we’re able to offer more than 200 RAL colours using our on-site colour bonding facility. 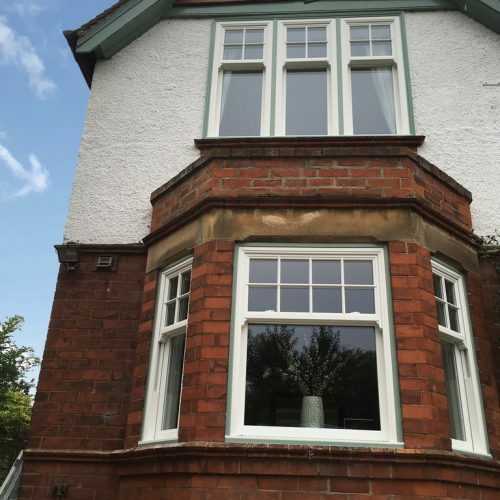 The glass specification is the most significant component when affecting the windows overall thermal efficiency. 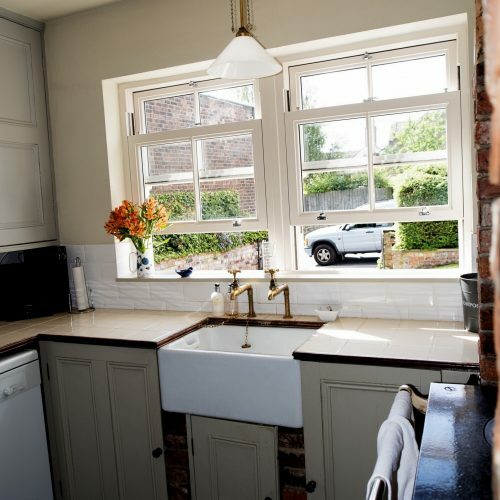 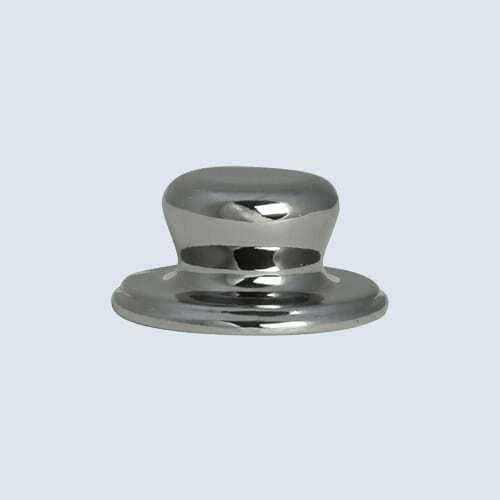 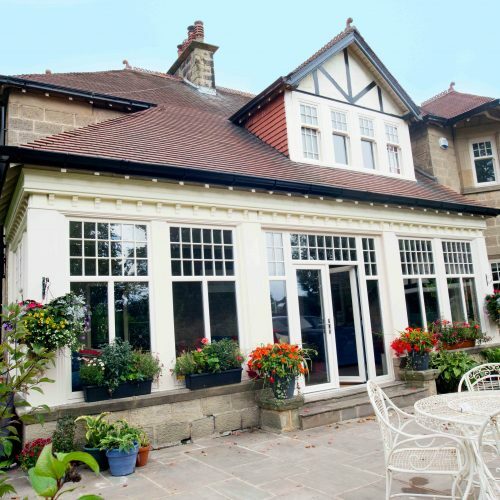 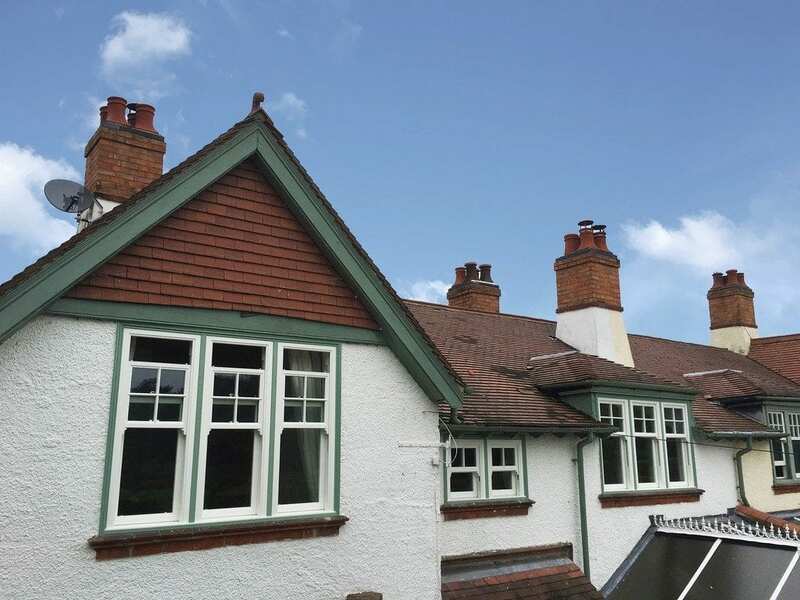 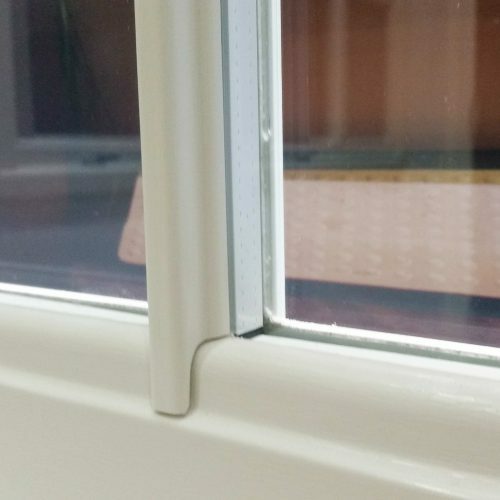 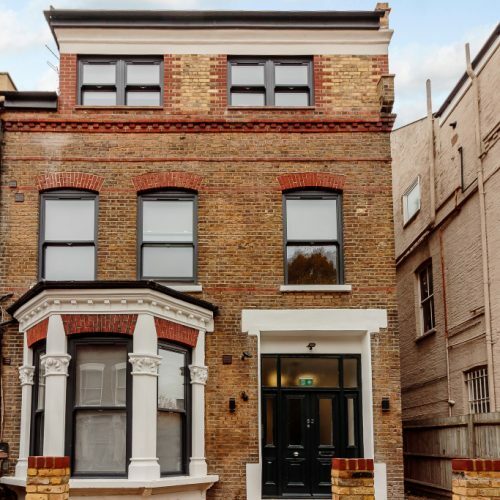 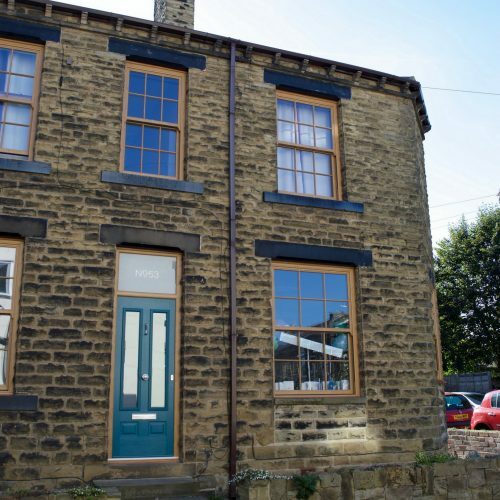 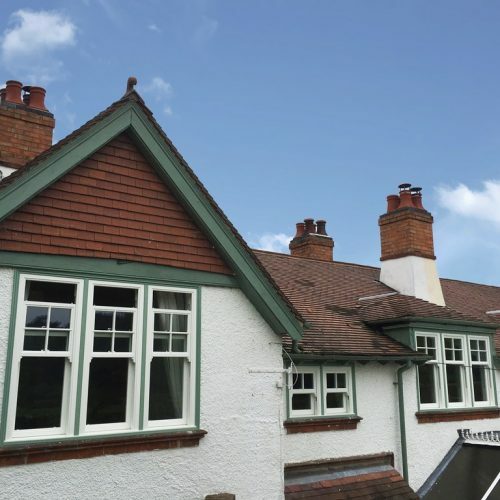 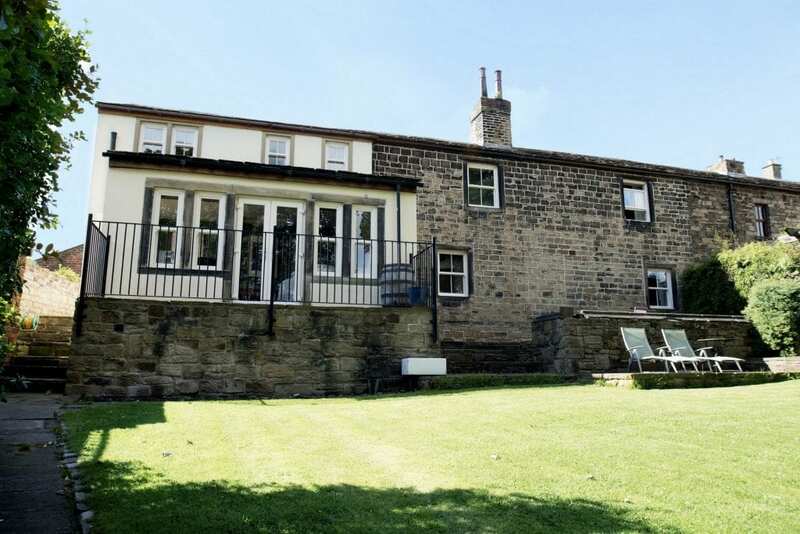 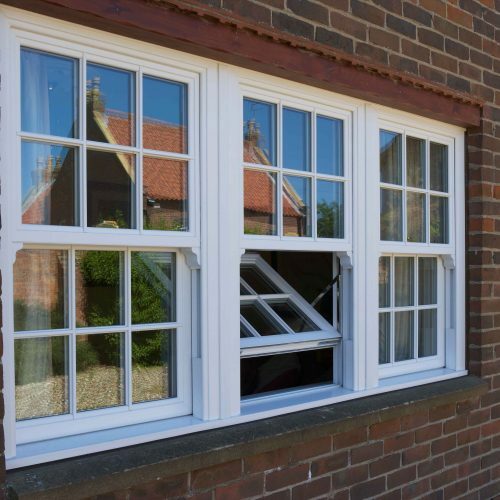 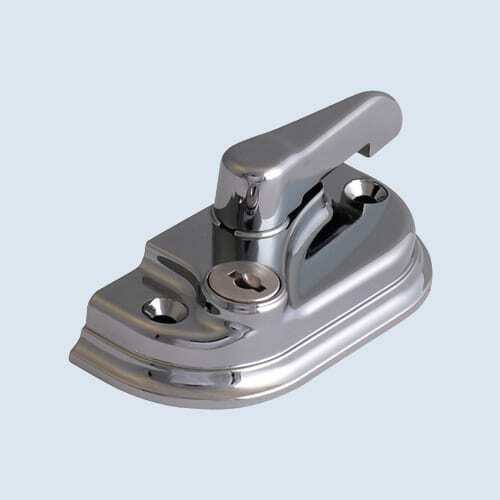 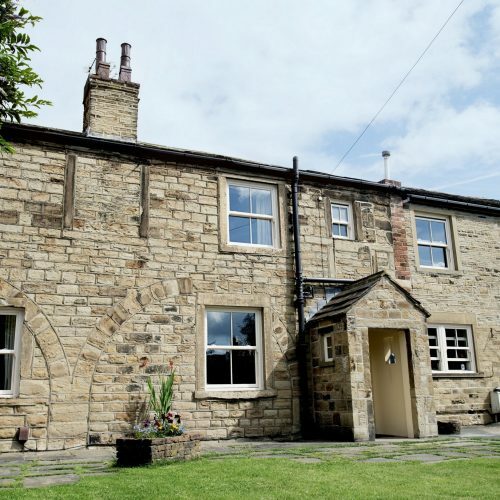 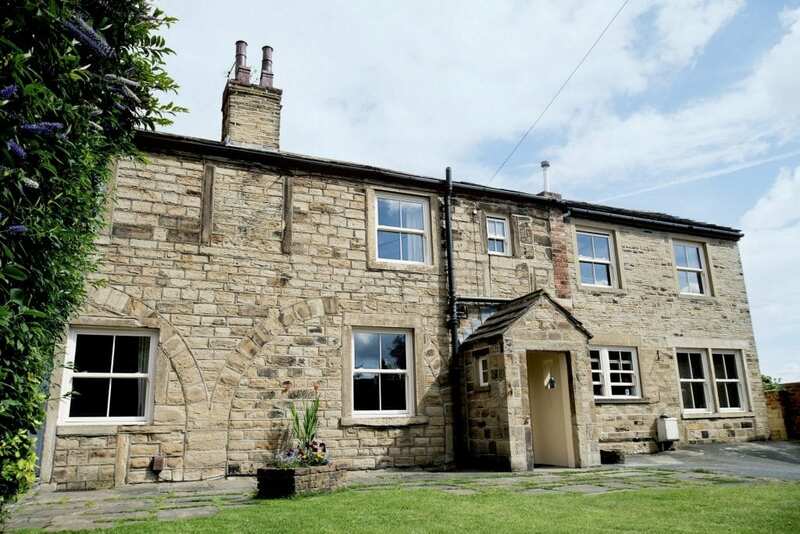 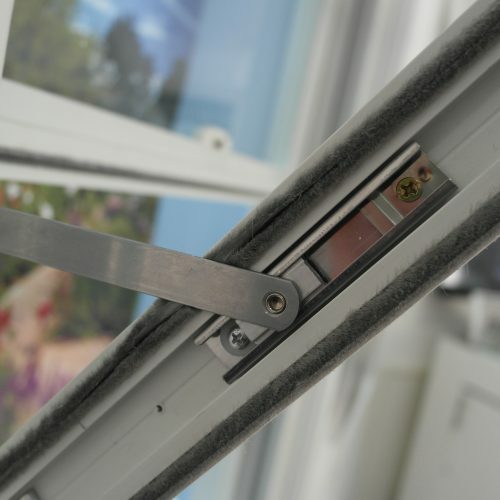 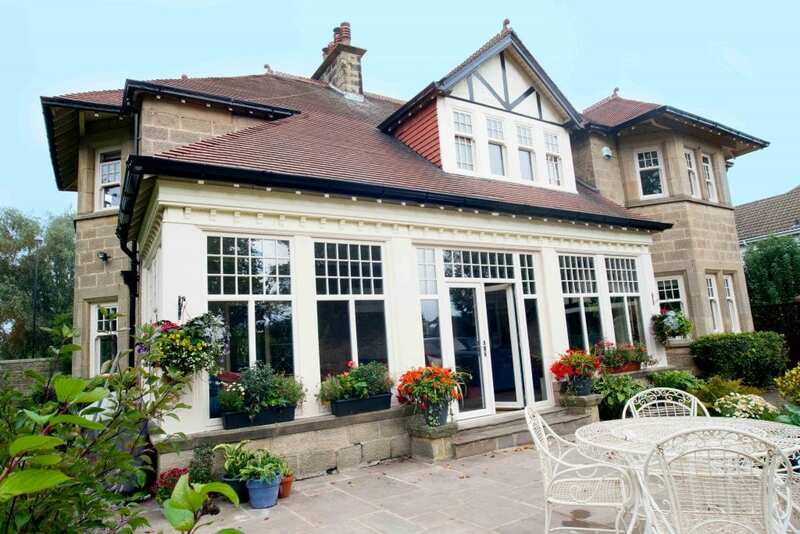 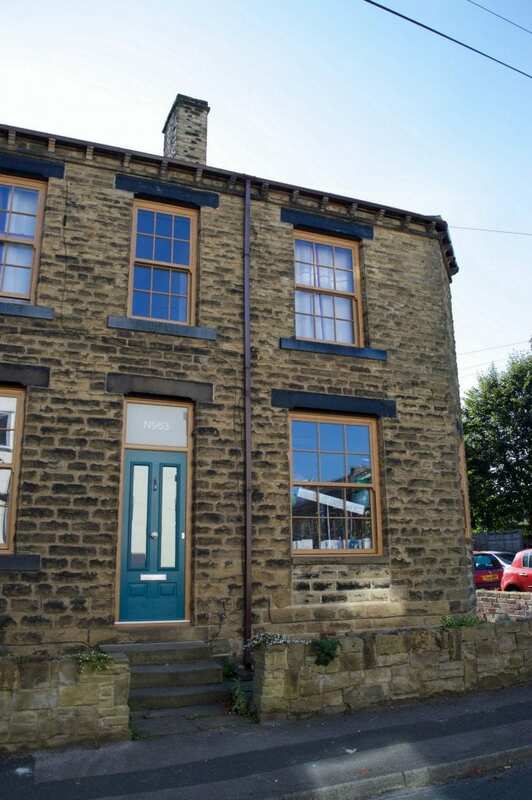 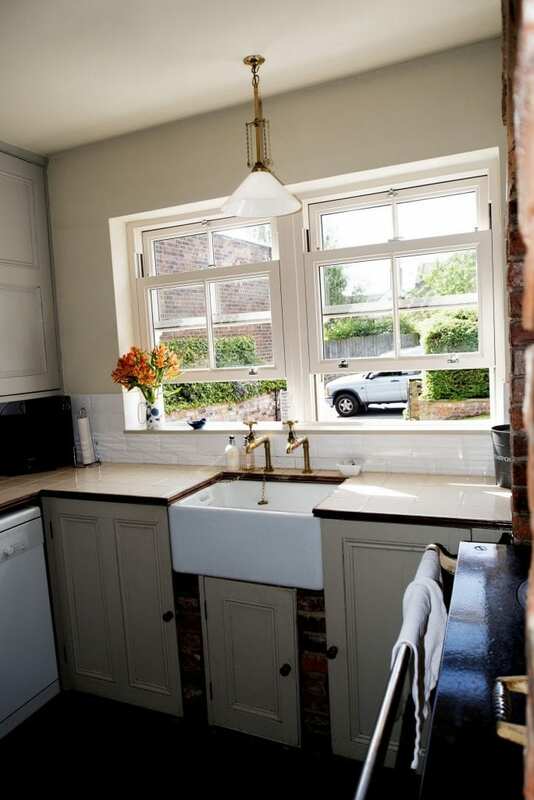 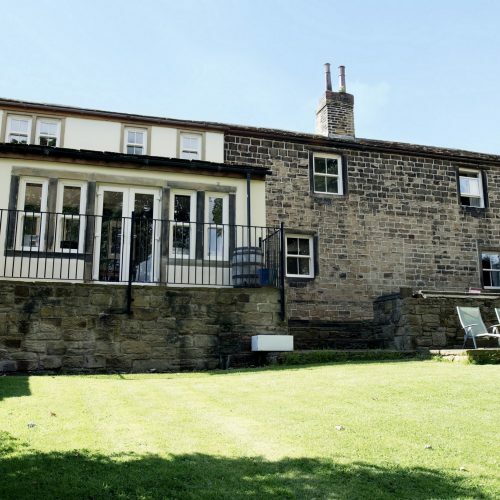 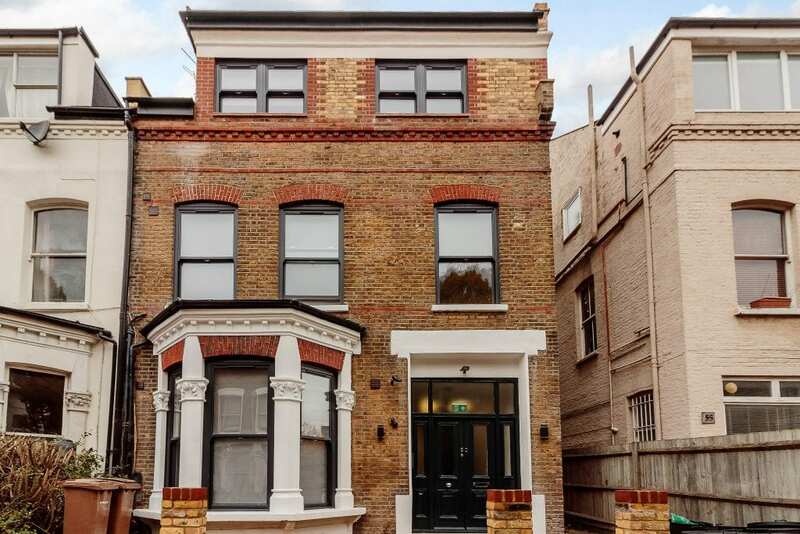 Each sliding sash window is supplied as standard with 24mm double glazed units incorporating Edgetech’s TruePlas spacer bar and manufactured in accordance with British Standards.